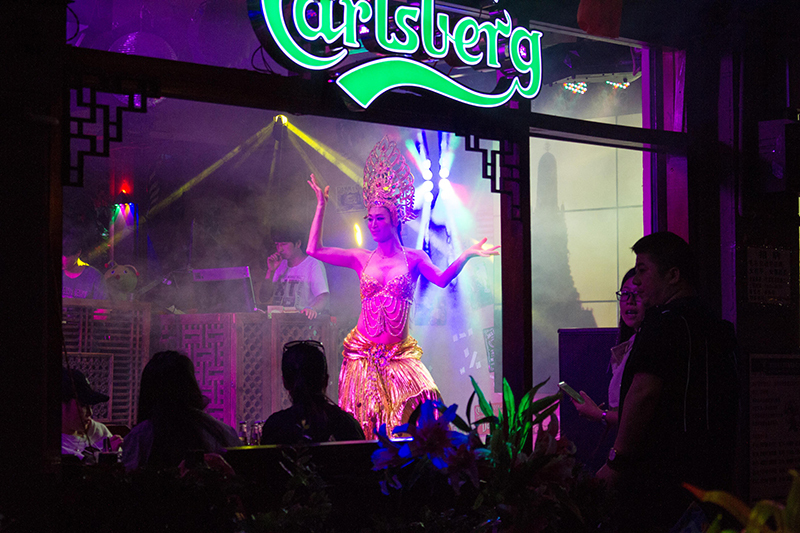 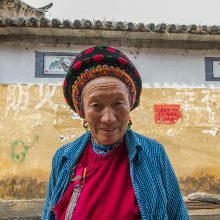 “This project was a culmination of my recent post-graduade studies at the Chinese University of Hong Kong, where I spent a semester studying anthropology and Chinese cultural heritage studies. 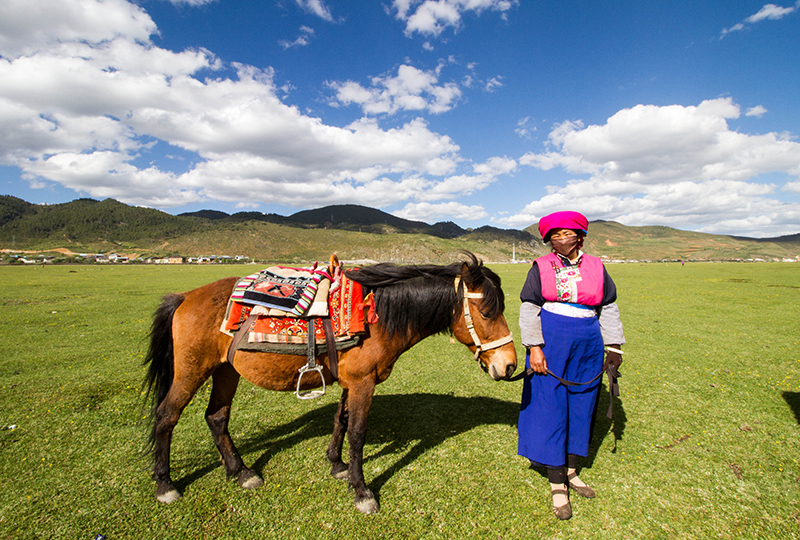 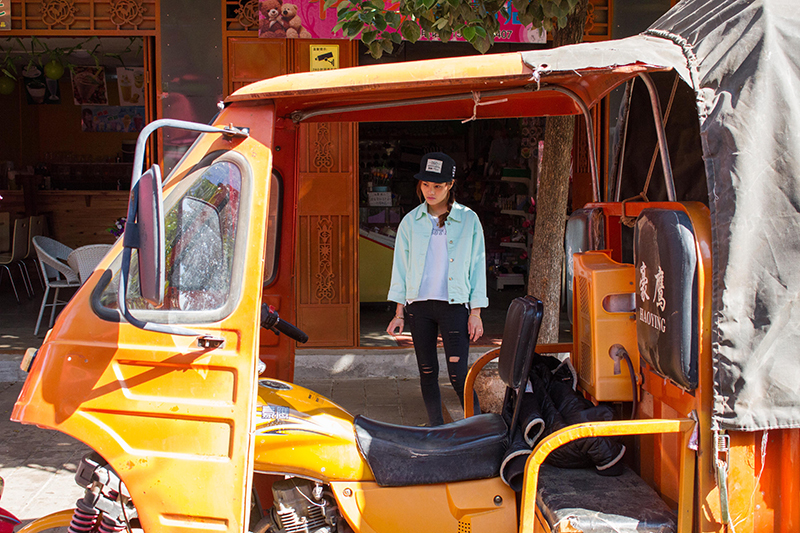 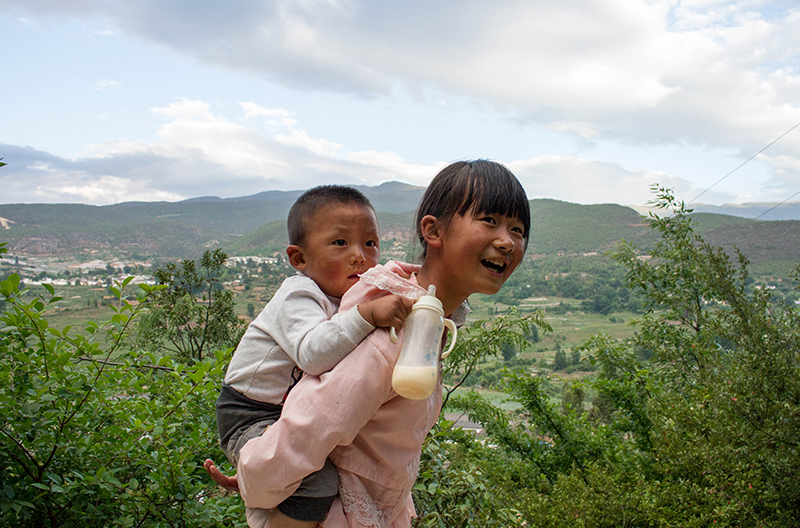 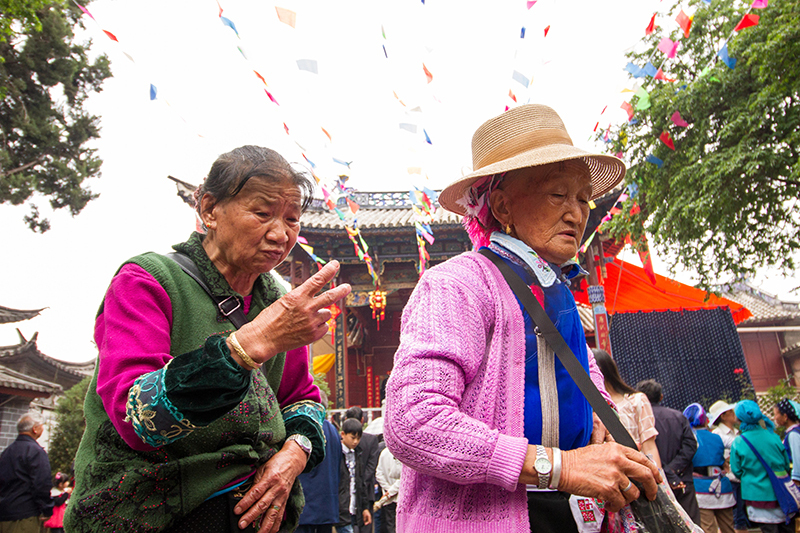 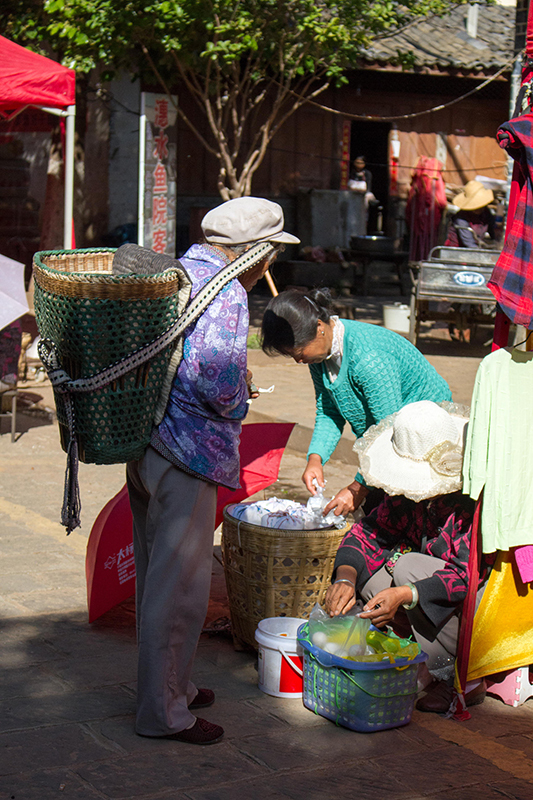 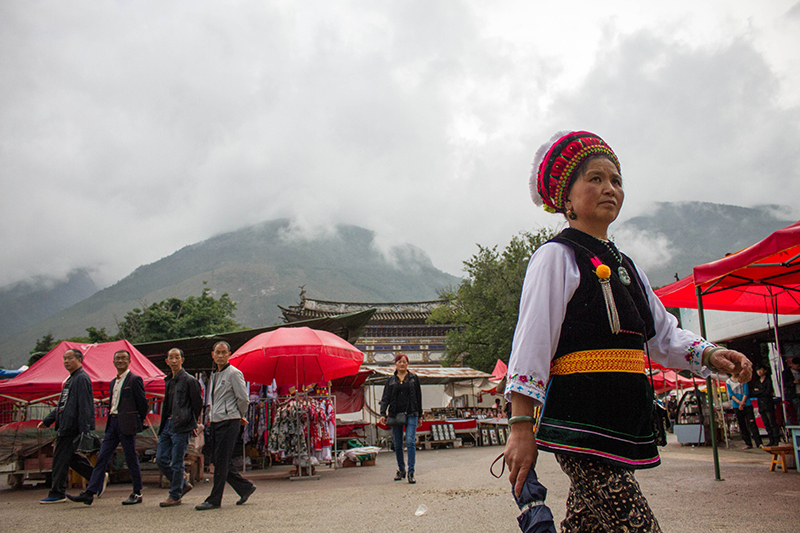 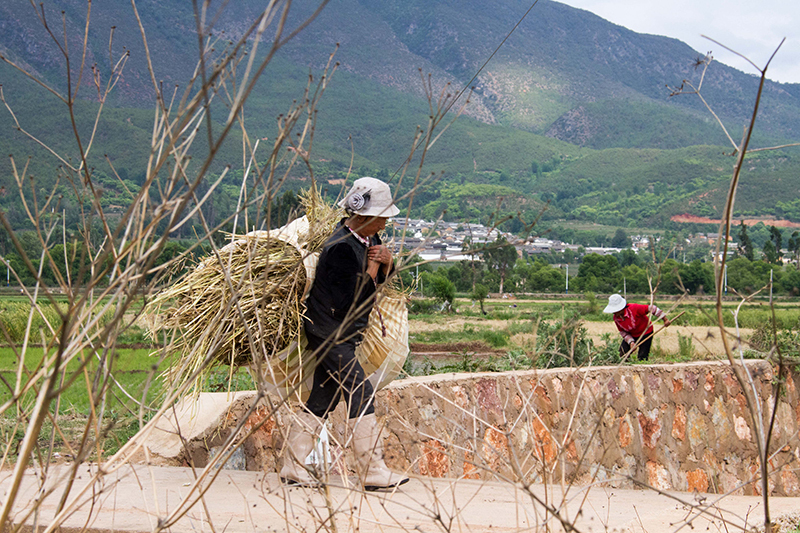 The idea behind the month-long trip to Yunnan originated during that semester. 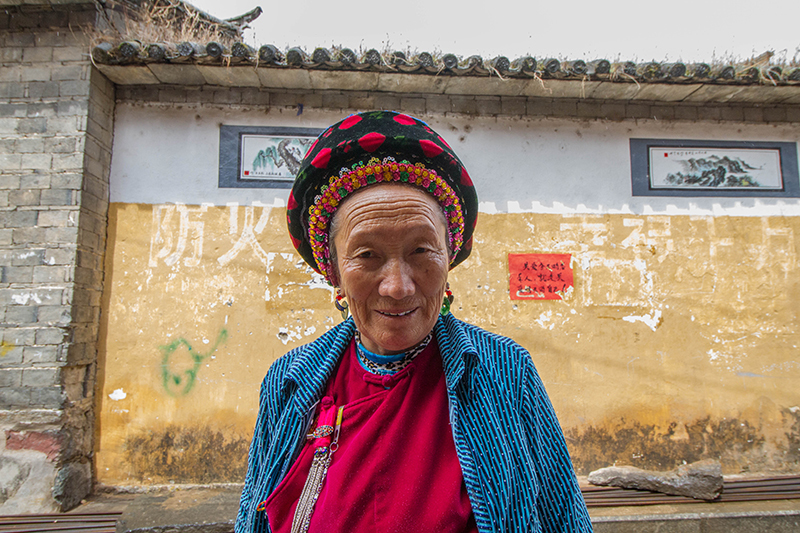 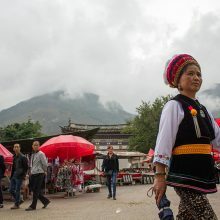 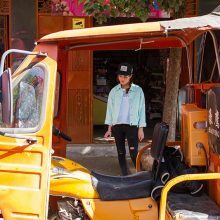 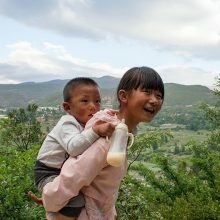 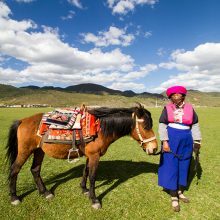 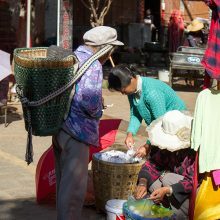 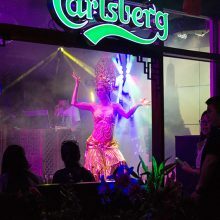 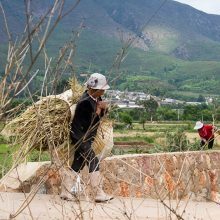 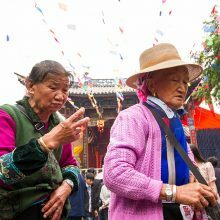 I was aiming to simultaneously uncover the unique cultural and ethnic characteristics of the region, as well as witness how the rapidly-expanding tourism industry and Chinese economic developments affected the Yunnan province.